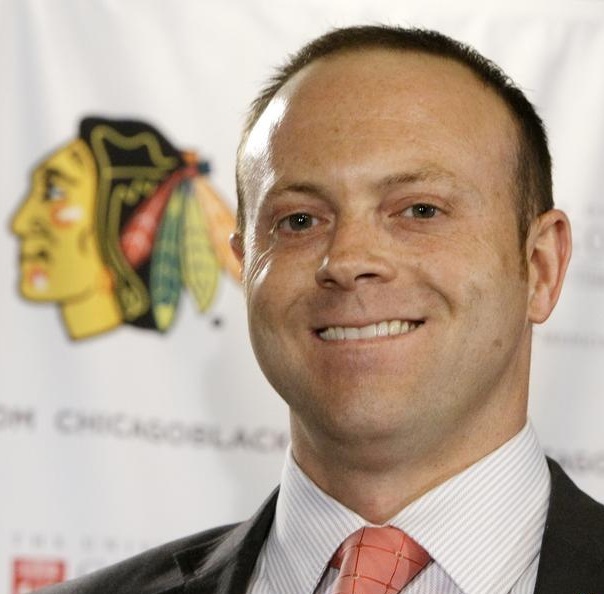 On Wednesday morning, the Blackhawks announced that the organization has extended the contract of general manager Stan Bowman through the 2017-18 season. Just 12 short months ago, many believed one of Bowman and/or coach Joel Quenneville wouldn’t last another year with the Hawks. A second Stanley Cup victory and extensions for Quenneville and Bowman means the two will be staying in Chicago together. Two professionals do not have to see eye to eye…..or even like each other to be successful. Actually, getting different opinions on some issues or players is a healthy debate from which McDougal and Wirtz can make final decisions. The skuttlebut a few years ago was that other GMs, the supposed “real hockey guys” didn’t like how Stan got the GM job and viewed him as a usurper who stabbed Tallon in the back and got the job only because of his last name. I don’t know if that has any basis in fact, but if it was true – I wonder how Stan is viewed now that he has won a second Cup and will be here for the next 5-6 years? Mike: It’s McDonough, not McDougal. Its great news and very well deserved…stability in the best organization in hockey is a good thing. ER, I know for a fact that a lot of the “old boys club” GMs around the league don’t like Stan, and haven’t wanted to deal with him making it harder for Bowman who had to sit on his hands for a few years or break the bank…now that there are other Hawk Front Office Alumi appearing around the league, it is making this easier for Bowman. 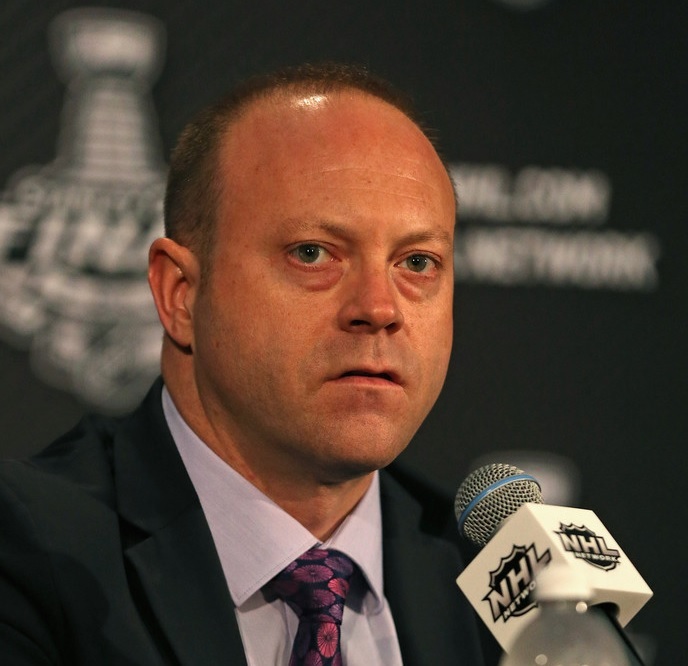 He is considered smart, but robotic and a bean counter…but I think Stan knows much more about Hockey and talent than they give him credit for…he is a very smart and savvy GM and I am glad he is with the Hawks. A modest extension considering how successful his regime has been. Class move to make it less splashy than his players. Congratulations on a magnificent job SB. Anyone know what his annual salary will be? He can be classy but, by asking, I dont have to be!